B0949 Barcombe Place c1855-1860. 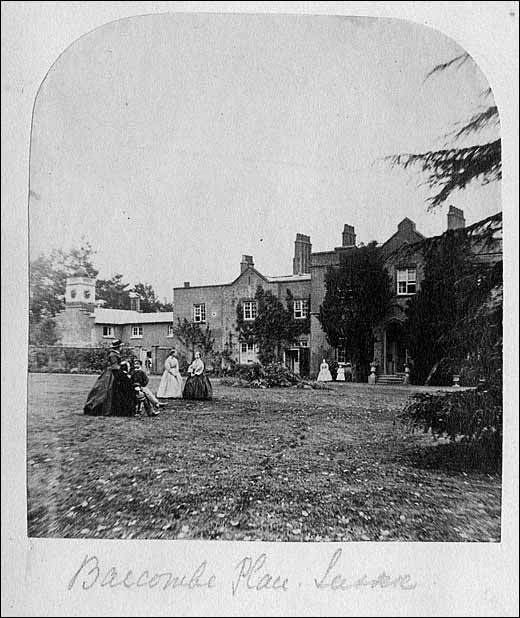 The family of James Sclater (the younger) lived at Barcombe Place for some time between 1850 and 1860. The album also contains pictures of the family and appears to date from that time.